Myotis formosus flavus are usually called golden bats, up-side-down lotus, or Mazu's bats. Their appearances are brightly golden. They are used to living in the trees in residential area or the roof beams. Besides, they are not very afraid of lights. As a result, their color is totally different from the bats which live in gaps and caves. Among the 36 species of bats that are known in Taiwan, golden bats is one of the public favorite bats. The places the bats go always have some legends talking about they can bring luck to the people in the places. In summer, golden bats give birth to their babies among the leaves. From time to time, they appear in the houses. In winter, they go to hibernate in tall mountains. They use ultrasound to detect the flying bugs like leaf beetles, mosquitoes, and caradrinides and eat the bugs. The farmers look golden bats as their good assistants. 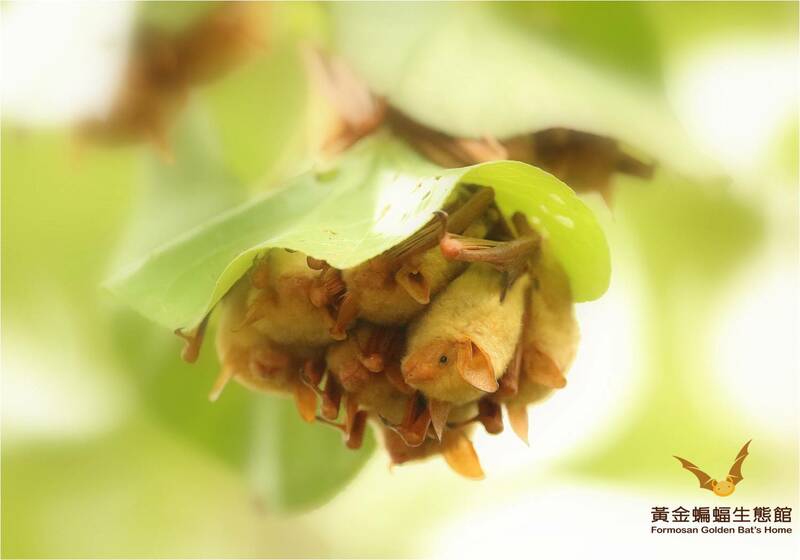 In Taiwan, golden bats are usually found in Yunlin, Chiayi, and Tainan.